We totally have a crush on Brian Sims. Not only does Pennsylvania’s hottest local representative have great politics, he’s also the state’s first openly gay state legislator. 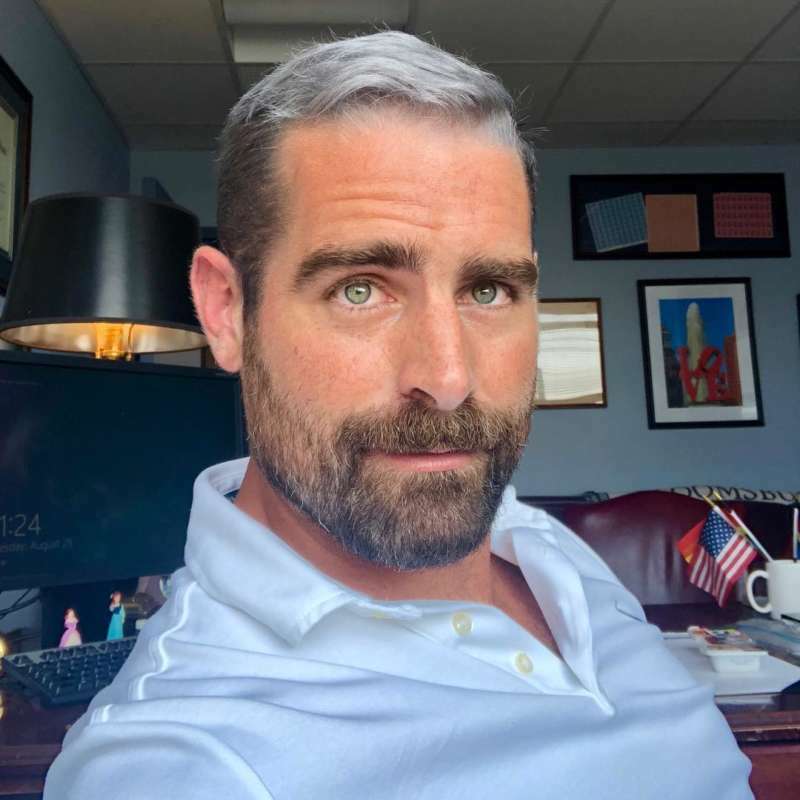 Also, as Brian Sims’ new hairstyle shows us, he’s now a total silver fox. Sims recently made the decision to hit full-on silver fox mode, and since people have eyes, they’ve been weighing in. 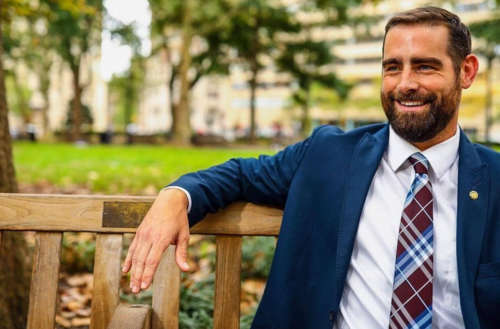 Of course, Brian Sims’ new hairstyle isn’t the only reason we love him. (After all, we loved him before he turned silver fox.) He first charmed us when, after being trolled online by racist, homophobic posts, Sims called his troll’s grandmother to let her know how her grandson was spending his free time. And when he’s not calling out homophobic idiots, he’s doing totally adorable stuff like lip syncing to “Part of Your World” from The Little Mermaid. 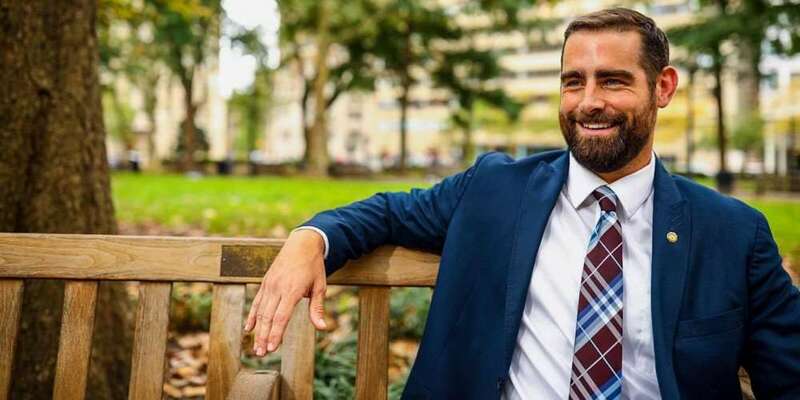 What do you think of Brian Sims’ new hairstyle?